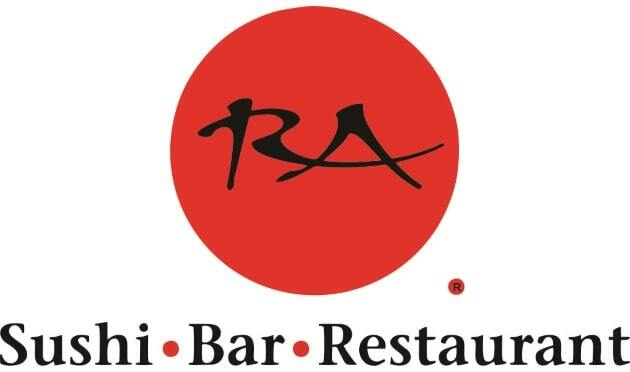 Here you will find the Weight Watchers points as well as Ra Sushi restaurant nutrition information. Members and non-members alike can use the information on this page. The points values include SmartPoints, Points Plus and the original WW points numbers. So be sure you use the correct column for the weight loss plan you are following. For those of you who are not Weight Watchers members simply use the Ra Sushi restaurant nutritional data to track what you need. If you are tracking calories, total fat or carbohydrates, then you will find the information on this page. Additional nutrition information includes saturated fat, dietary fiber, protein, and sugar. So no matter what your dietary needs are, you are sure to find it on this page for this restaurant. Use this free spreadsheet to track the values in the foods you eat. You can also record exercise activity and the points you earn. This spreadsheet automatically adjusts the daily and weekly allowance as you use your points. Learn all about these types of food that are low in calories but require energy to process. Add some to your recipes and meals to rev up your fat burning furnace. Check out this recipe for something new for dinner tonight. With only 1 FreeStyle SmartPoint you may want seconds.